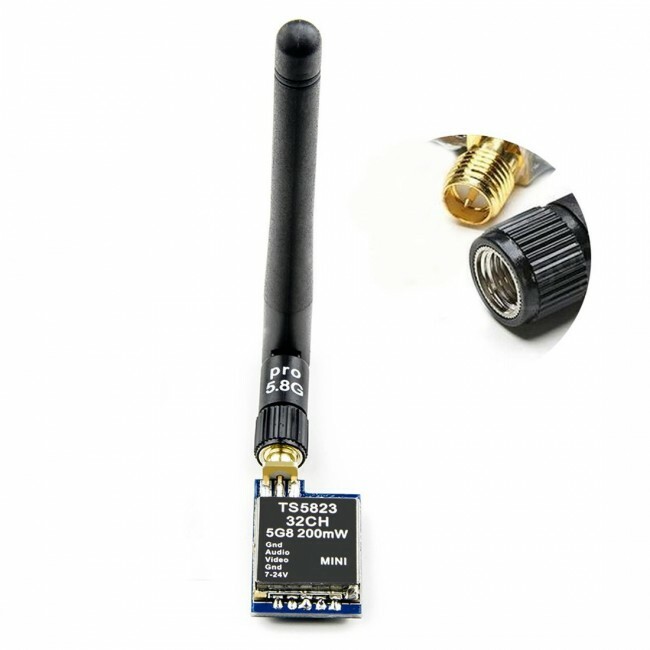 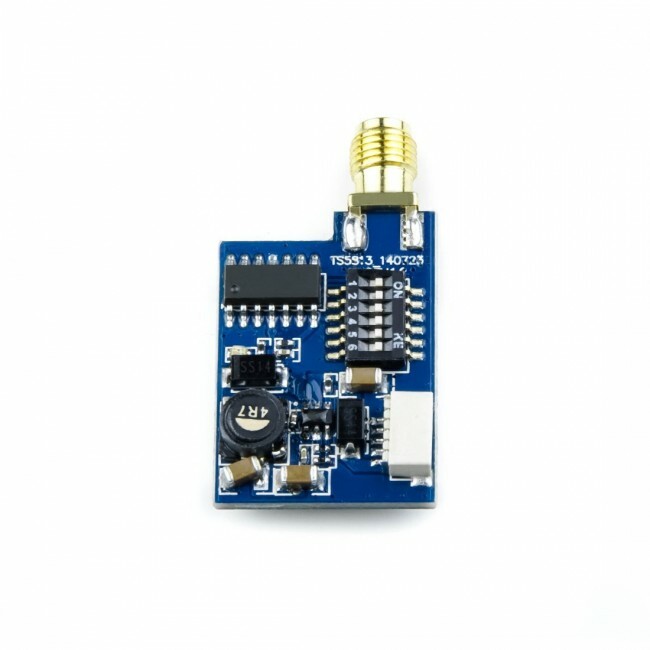 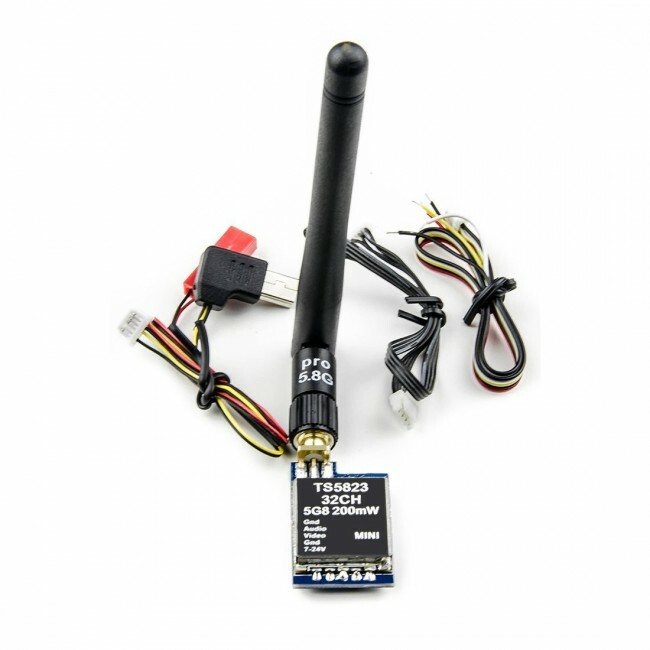 The TS5823 5.8GHz video transmitter packs a 200mw signal strength which was more than enough power for FPV quad racing. 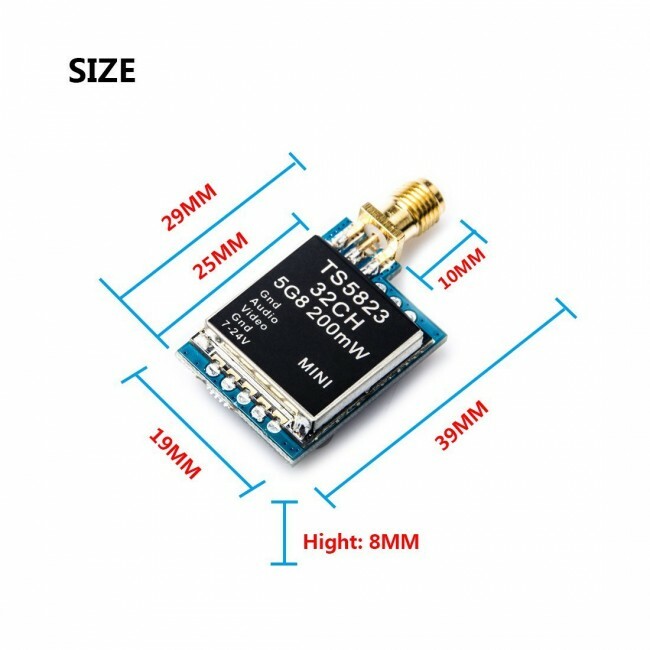 It was super easy to install on quads and get to working within minutes. 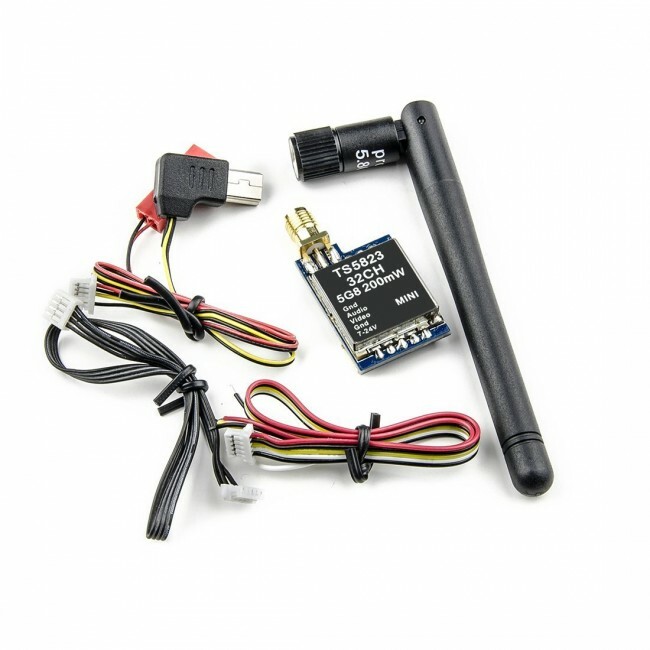 You get a micro USB connector so you can connect straight to a GoPro and it comes with normal cables, so you can connect to any camera you want. 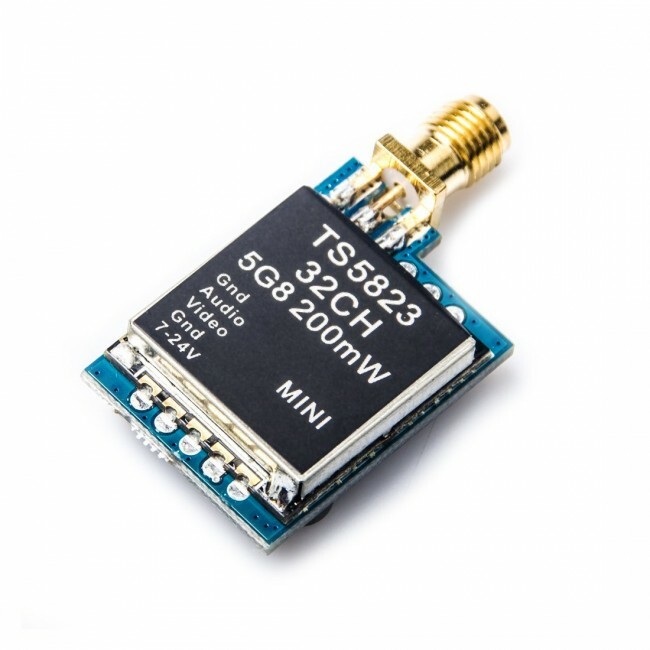 This 5.8G 32CH AV Transmitter small size and light weight,easy to changing CH, 32 channels: Cover A, B, E, F, bands.